This week for Menu Plan Monday, I’m trying something different…an online meal planning service that sends you a menu, plus a complete grocery shopping list each week. The meals on this plan were a bit different than what we normally eat at home, so I’m hoping my family will actually enjoy dinner this week instead of complaining…I’ll let you know how it goes! 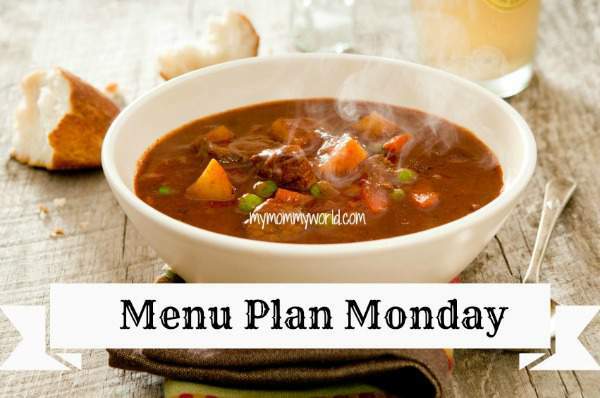 If you are looking for more inspiration for your own menu, head over to Org Junkie and check out Menu Plan Monday there! Your menu looks yummy! We’re having quiche this week too.